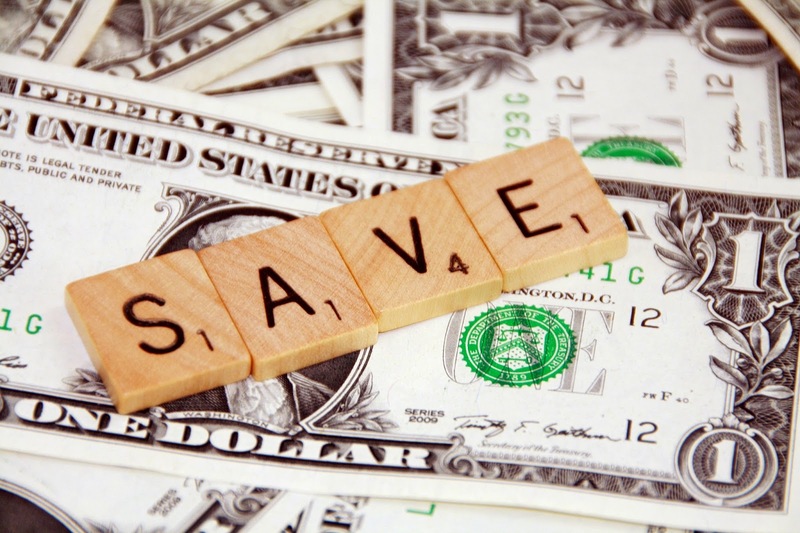 What are some good ideas for saving money this week? Check your car tire pressure. With the colder weather they are likely under inflated and your mileage is being reduced by up to 5%. You are also wearing down those expensive tires quickly. If you are in the US and are paying more than 4.5% interest on a 30 year fixed mortgage, consider re-financing. Rates are down this week. Also, if you are planning to move in the next 5 years, consider a 5 year ARM. Save extra money by asking your bank to reduce the fees (commissions, appraisals, and other stuff) - I saved about $1200 on my last refinance. Call your old title company and ask them for a discount since they already insure your current mortgage, so it is no extra risk for them. My title company cut the premium by 50%. If you have used the same insurance company for the past 5 years or more for home and auto, call some other companies for quotes. If their rates sound good, call your existing insurance company, tell them you have lower quotes, and work with them to get your insurance costs reduced, or move to one of the new companies. When I did this, I found out that I was paying for the ability to have unlimited at-fault car accidents without being dropped - an unlikely and expensive option. In the US, call your cellphone company and ask them if you qualify for a lower monthly rate. Somehow when I called them they found I could get an extra 8GB of data per month and it would cost $25 less, with no commitment. Also, if you buy a tablet and put it on your family plan, just ask them to waive all activation fees (~$40), they will do this in a heartbeat.